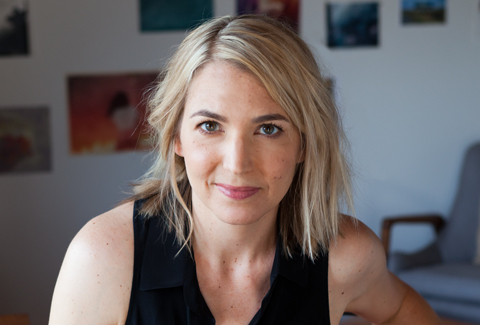 Amy Talkington is an award-winning screenwriter and director living in Los Angeles. Before all that she wrote about music for magazines like Spin, Ray Gun, Interview, and Seventeen (mostly just as a way to get to hang out with rock stars). As a teenager in Dallas, Texas, Amy painted lots of angsty self-portraits, listened to The Velvet Underground and was difficult enough that her parents finally let her go to boarding school on the East Coast. Liv, Forever is her first novel. Visit her website and on Tumblr.